Although Theresa was born in South Carolina while her father was stationed at the Charleston Naval Base, she has spent most of her life in the heartland of Kentucky. 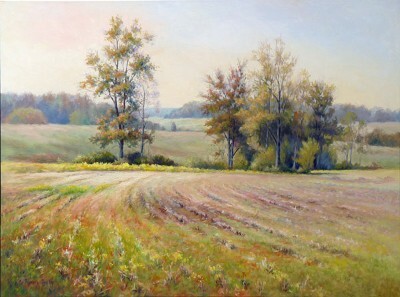 Growing up on the family farm, she developed a passion for art early in her life. Her fondness for nature became a catalyst for her creativity. With encouragement from her mother, Theresa eagerly pursued her artistic passion. At the age of 10, she received a Jon Gnaggy drawing set for Christmas and faithfully performed every exercise until the pages were worn. Theresa continued to study and hone her talent throughout her formative years, amassing an impressive collection of awards for a young artist along the way. She has now developed her own distinctive style after studying under such masters as Robert Hoffman, Cheng Khee Chee, Gerald Brommer and Charles Gruppe. 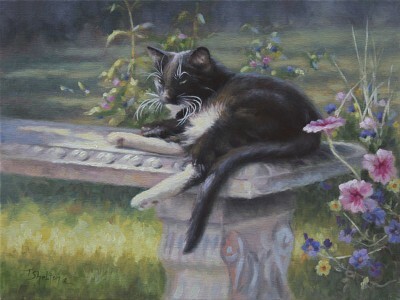 Using her favorite mediums of oil and pastel, she captures the essence of her subjects in impressionistic realism. 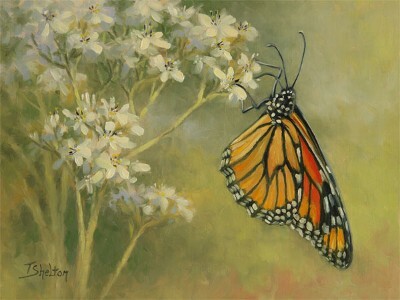 Florals, still lifes and landscapes flow from her talented brush with a serenity that mimics her own personality. Despite being color blind, her interpretations have a depth and perspective that belies that 'handicap'. "I feel it gives me a unique advantage", she says. "It allows me to be more intuitive, creating color in places where my eyes pick up mostly shades of gray and brown." 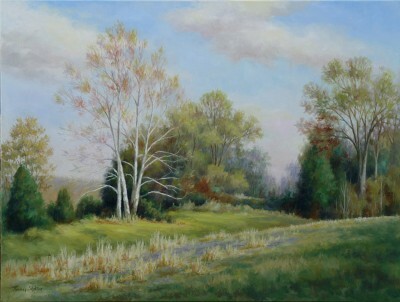 An interest in Plein Air painting has led Theresa to extensive travels with other artists to explore this style of painting. She has found that capturing the color, value and mood of a subject is best done through direct observation. Even in the studio she works from life whenever possible. 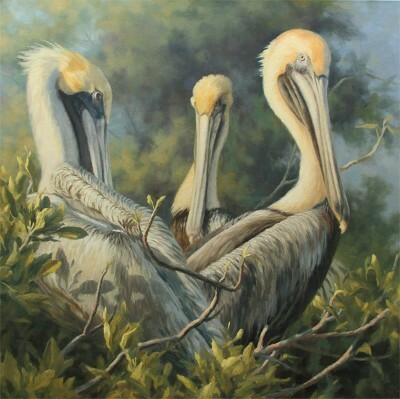 In 2010, Theresa made the leap to full time artist, retiring after 32 years of owning a garden center with her husband, Tim. She now maintains studios in Vine Grove, KY and North Fort Myers, FL. 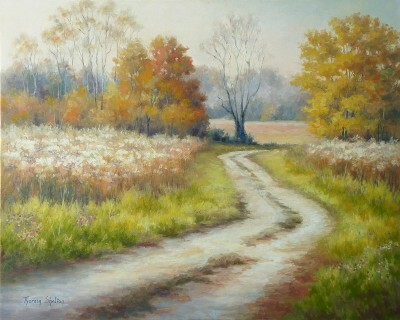 Theresa is a founding member and past president of the Central Kentucky Art Guild. In 2001, she was voted CKAG ‘Artist of the Year’. 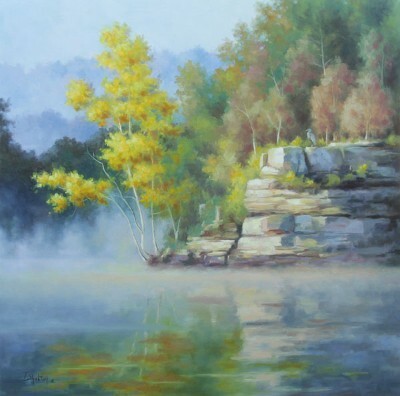 She is an ‘Exhibiting Member’ of the Kentucky Guild of Artists and Craftsmen; a juried participant in 'Kentucky Crafted: The Market’ and a member of Oil Painters of America. Theresa was awarded a 7’x 24’ mural commission to depict historical buildings and people for the Historic State Theater, Elizabethtown, KY in 2004. She has exhibited across the Midwest and Southeast United States and abroad. In 2007, she was nominated for inclusion to Southern Artistry, a showcase of outstanding southern artists. 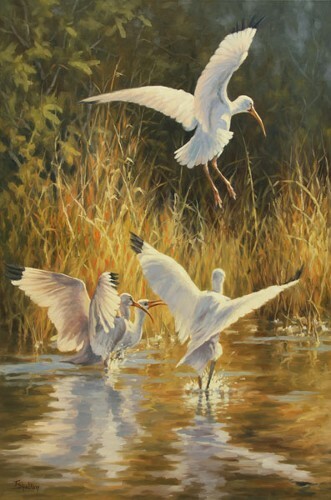 Winning numerous awards in juried shows in a vast array of venues, Theresa’s paintings hang in public and private collections across the United States and abroad.